Imagine the most perfect place for the recreational enthusiast; a place where you, your friends and family can hunt, fish, hike, camp, play, swim, ride horseback, round up cattle, or just hang-out, relax and enjoy the stunning views, a place where you never want to leave. That magical place is the Pine Ranch. 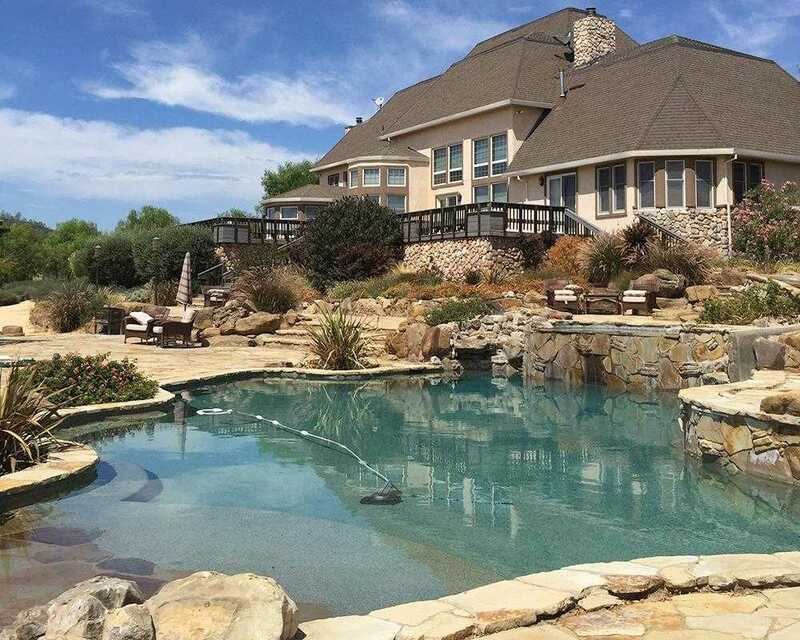 Located in Guinda, California, in the Capay Valley, in Yolo and Colusa Counties, this 9494 acre ranch, boasts a 7000 square foot home, 4000 square foot lodge, and a pool complex. Please, send me more information on this property: MLS# 18047094 – $12,950,000 – 00 County Road 57, Guinda, CA 95637. I would like to schedule a showing appointment for this property: MLS# 18047094 – $12,950,000 – 00 County Road 57, Guinda, CA 95637. This data up-to-date as of April 19, 2019 21:16. © 2019 Jamie Madison. All Rights Reserved. Real Estate Website Design powered by Home Junction. Copyright © 2019 MetroList Services, Inc. All Rights Reserved.